DESCRIPTION High Solids filler with “Powertech” technology, available in three colours, White, Light Grey and Black. 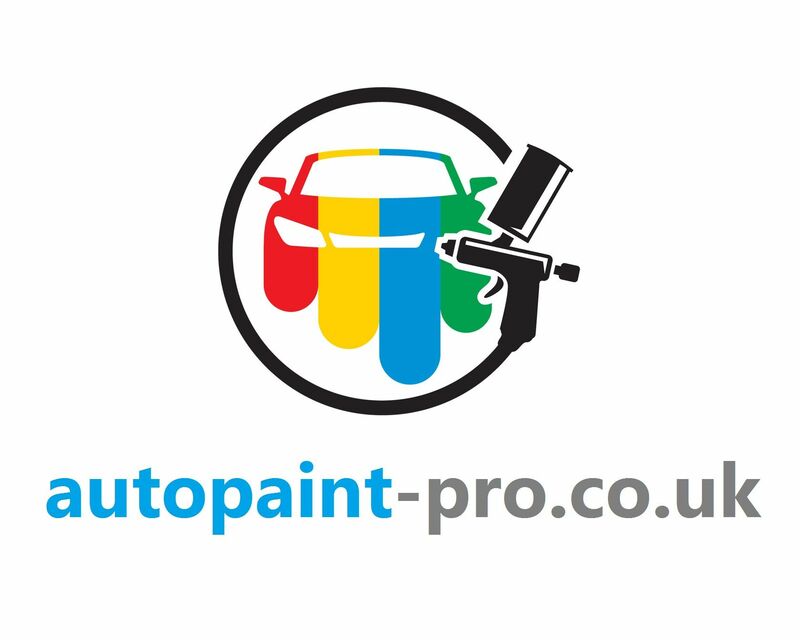 USE Filler and sealer for all Car Refinish paintwork, especially when speed is an essential requirement. The products use in the “Powertech” version allows you to speed up the work and to maximise the energy saving by avoiding or reducing the use of the oven. 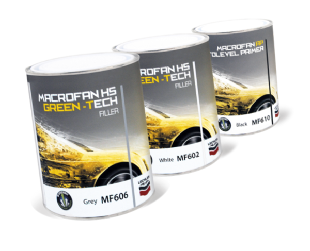 Therefore this product is especially suitable for High Efficiency processes, where a high productivity and reduced energy consumption are required. CHARACTERISTICS  Good application and excellent vertical stability  Excellent fast drying, both low bake and air drying  Excellent filling and sealing power  Good sanding  Low topcoat absorption  Good anticorrosive power (this product contains active pigments)  Good adhesion also on electro-galvanised steel sheet  Any grey shade (from white to black) of the filler can be obtained, thus helping the topcoat coverage and matching the colours of the fillers used in O.E.M.